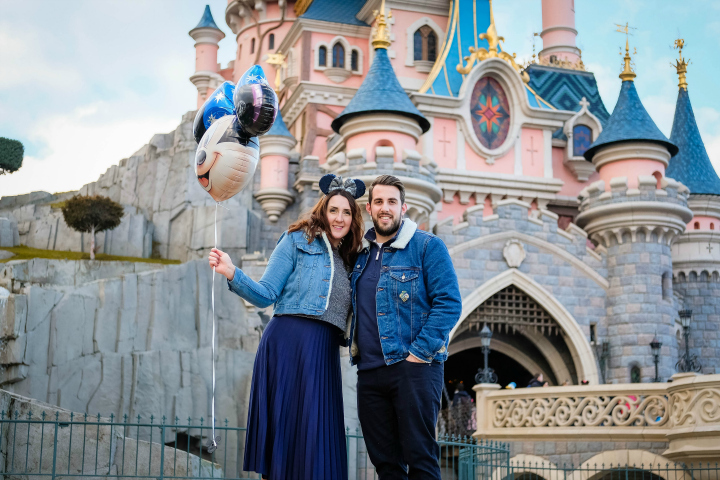 As well as the lovely time spent by the coast, with best friends, my 30th Birthday also took us to Disneyland Paris. 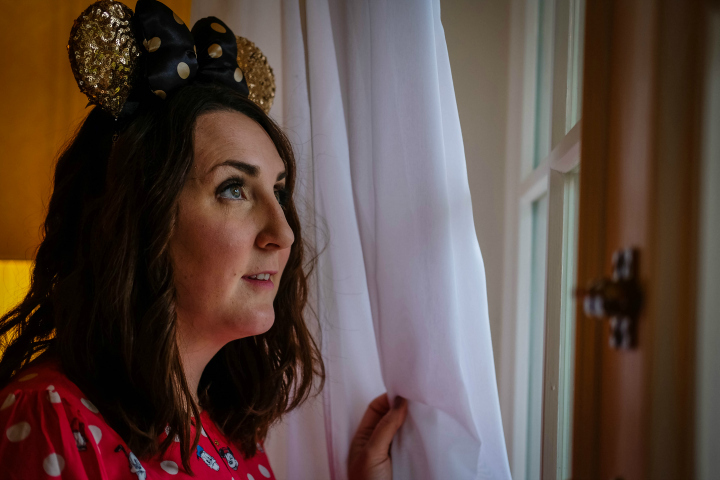 Disney is no doubt a very happy place to be, it makes hearts happy... even as an adult. 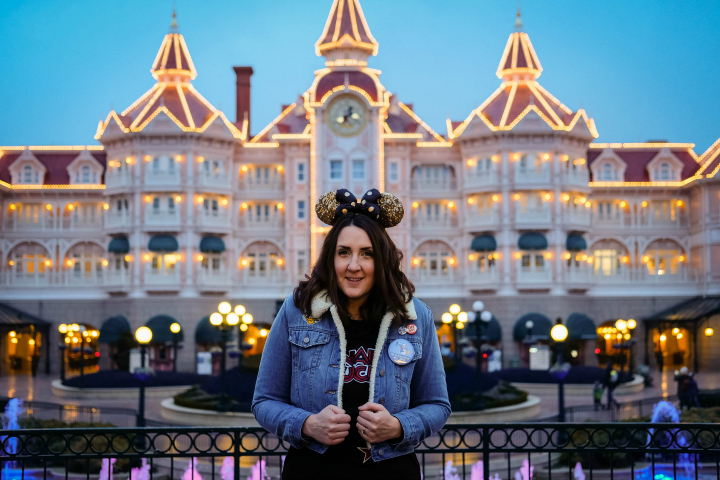 Being treated to Disneyland Hotel was a dream come true, and it was everything I hoped for. Disneyland Hotel sits at the entrance to the parks, the pink beauty is literally the dream hotel, it even smells amazing. A real perk of staying at Disneyland Hotel is how close to the park it is, so easy to pop back for a nap [I am a granny now, after all] quick freshen up or just pop in for the best hot chocolate at the bar-lounge area. 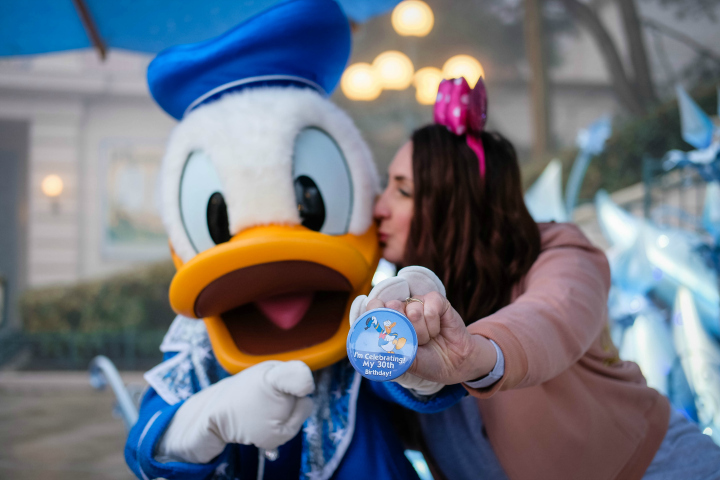 There are lots of positive reasons to stay on site at Disneyland Paris, from extra time you get in the parks in the morning, to being able to walk back to your hotel and feeling absorbed in the magic and theming that is special and unique to every hotel. 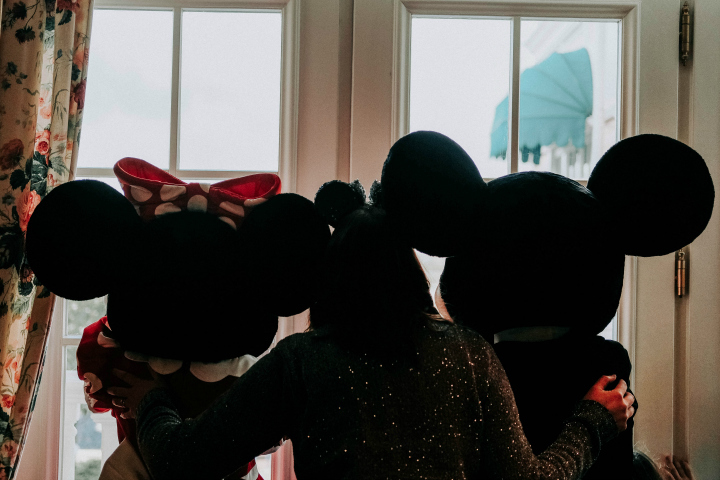 Disneyland Hotel comes with a price, but for a Birthday celebration you're made to feel extra special. Watch out for direct Disneyland Paris deals and book in advance to help spread the cost. 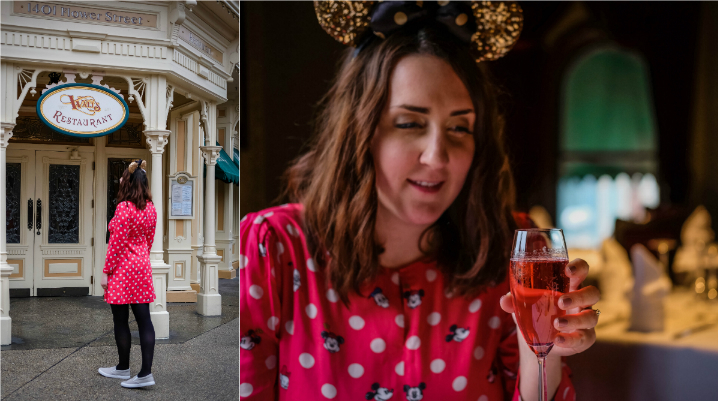 One of things high on our list when visiting Disney is eating and drinking, the food and drink that is on offer makes it perfect for an adult trip because cocktails at Disneyland certainly help with celebrating. Walts is located in Disneyland Park, with a wonderful feel of true Disney history and love. The set menus are great to help with any budget, and the cocktails are amazing. Ask for a window seat and watch while people go past on Main Street. Inventions is a great character dining experience at Disneyland Hotel, and another favourite of ours. Head there for lunch, and find fewer characters but quieter and better interaction. This time Mickey, Minnie and Pluto joined us for a dinner party, glowtinis were drank and much food eaten. 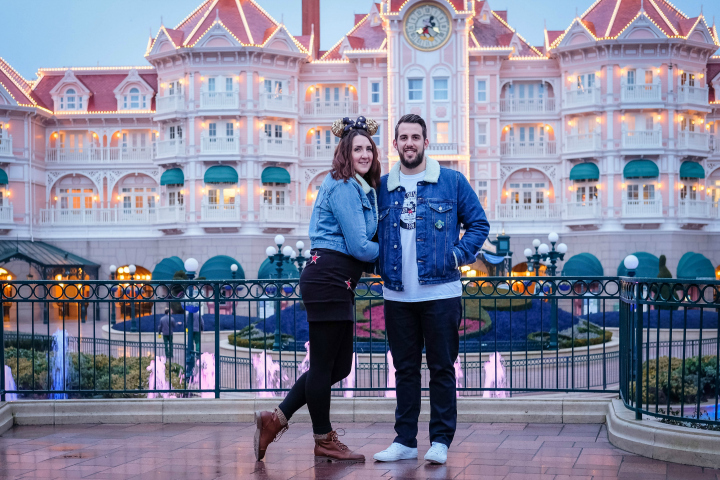 Of course having the parks on your doorstep is perfect, from rides to characters, shows and fireworks, Birthday celebrations at Disney is everything you need. Our plan is always head in early, to beat the quiet times and meet Donald. Fantasyland is also open at Extra Magic Time, before heading over to Studios Park to get more rides done.